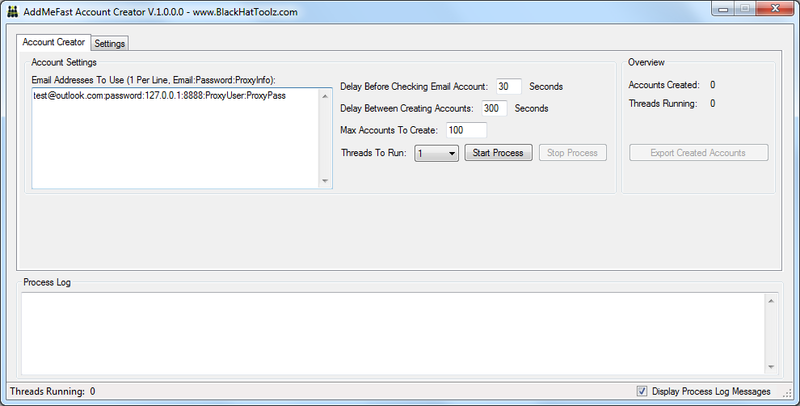 Membership at BlackHatToolz.com enables you access to over 50 of our custom coded scripts, Windows applications, guides & methods that are not available anywhere else on the internet! Click here to view a full list of the software included in our membership options. Description: LinkRefer is a click tracking portal that can additionally alter the referring URL's that your traffic has come from. 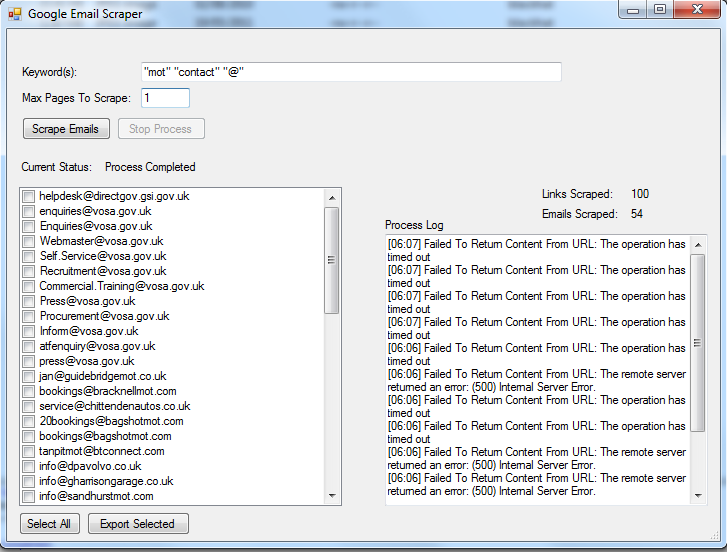 LinkRefer can forge the referring URL to multiple sites including Google, Twitter & more. 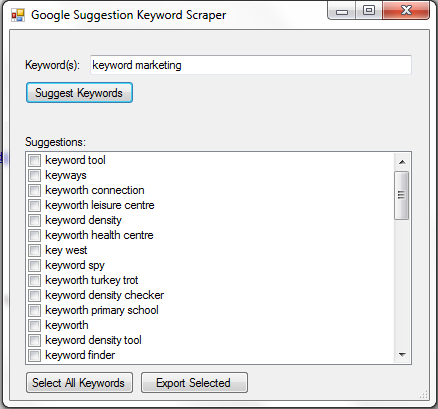 You can even forge the keywords when using the Google referrer & the results will appear in Analytics also! Description: Use real phone numbers to send & receive messages from prospects. 10 campaign usage, unlimited phone numbers, messages, no-reply messaging, MMS support, keyword replies, picture replies. All automatically monitored & run from our dedicated server & ready for your use right now! 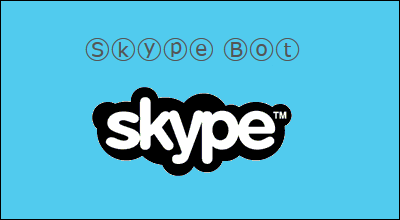 Automate your Skype marketing with this nifty tool that allows you to send messages to users as they come online, autorespond to messages receive & send mass messages to your contacts or even users of your choice! 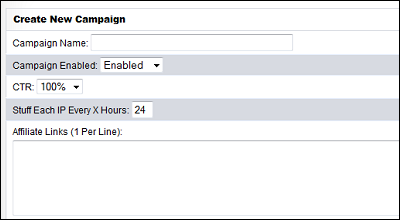 The built in scheduler allows for customization of your marketing frequency. 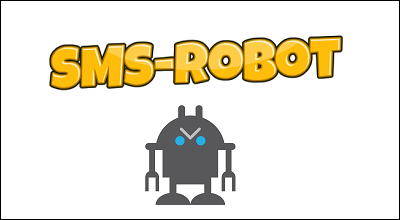 Description: Manage your Yahoo Answers accounts, questions & answers all in one with our scheduled automation tool. 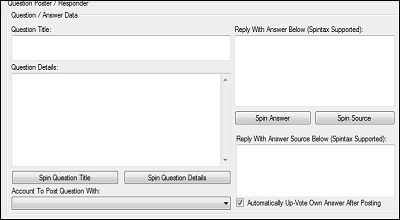 Features Include scheduled question searcher, automated question poster / responder / best answer selector & rater / commenter, mass answer voter & more. 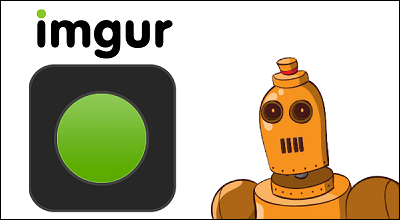 Description: Mass upload & automatically promote your image uploads on Imgur with our multi-threaded bot! 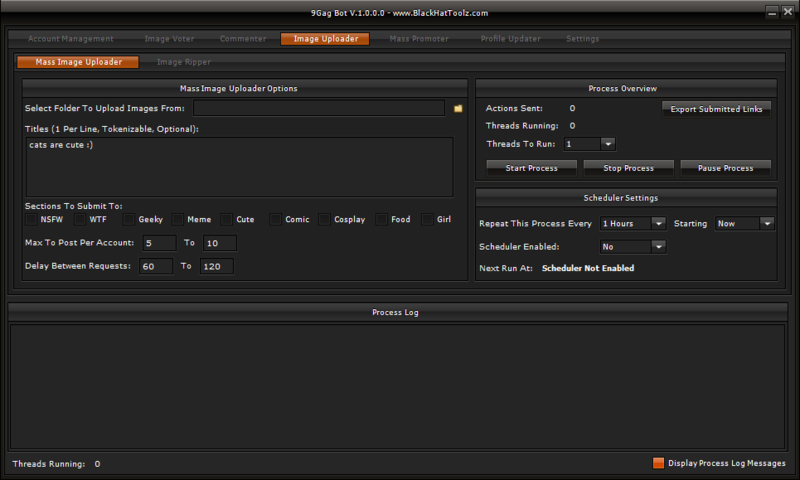 Includes image liker, commenter, user messenger, mass image uploader, profile updater & mass image up/down voter. Description: The most viral Tumblr script available today with tons of features, full admin panels & more! 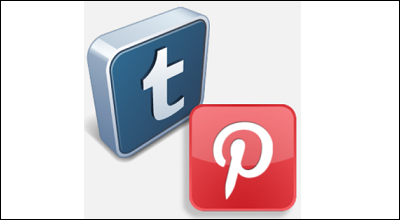 Includes post liker, re-blogger, blog poster & user follower, all with the ability to be used upon user installation & using the offline access token automatically obtained by the script upon user installation. Description: Automatically Generates Points For Your AddMeFast Account. 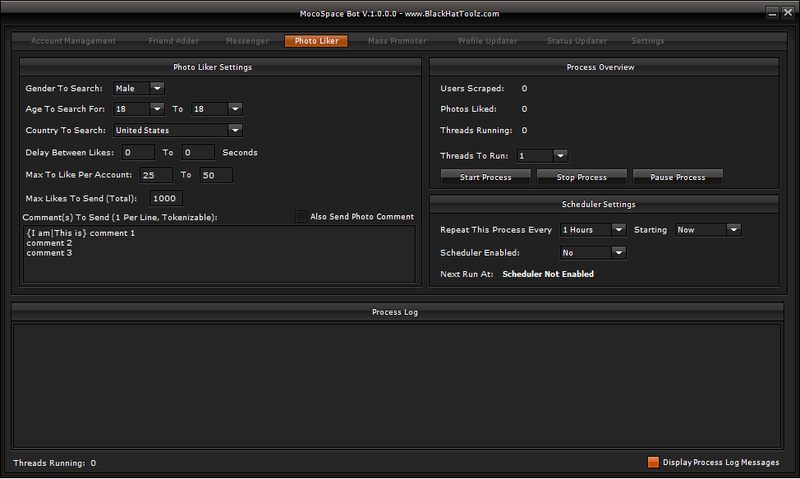 Now Supports Multiple AddMeFast & Social Account Loading & Simultaneous Point Generation. Capable of earning over 3000 points per hour per instance! 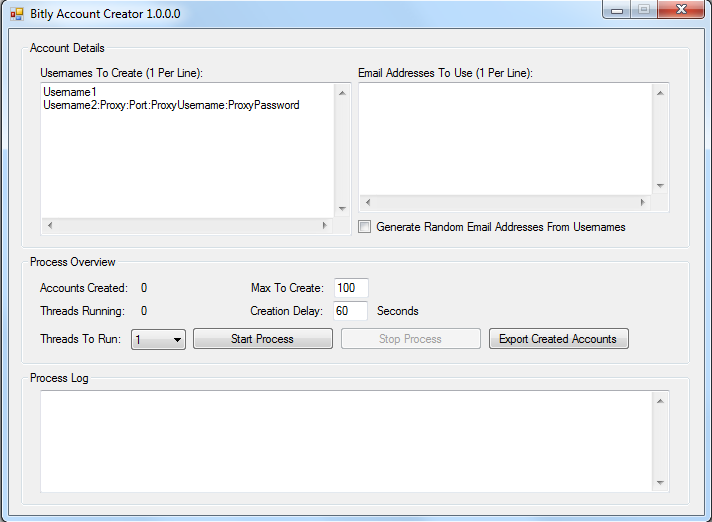 Allows complete automation for point generation for your promotions on AddMeFast. 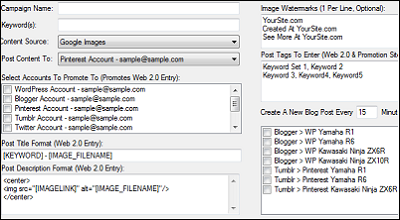 Description: Automatically Scrape, generate & promote image content in a single click! Supports over 30 content generation & promotion websites for automatic content posting & advertisements! 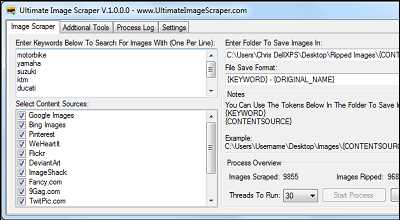 Description: Multi-threaded, Multiple Site & Custom Site Image Scraper. Mass scrape & rip images from 15 built in scrapers & also keyword targeted images from custom sites. 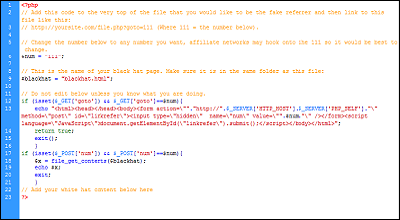 Description: This script allows you to cookie stuff your site's traffic with affiliate cookies. 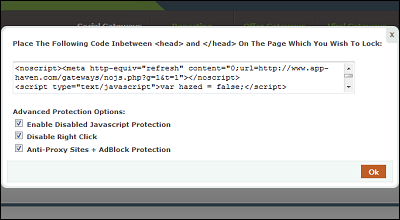 The script allows you to blank / remove & also fake the referring URL, use a CTR controller on your campaigns, include an affiliate link rotator, block/allow referring URL's & IP's & more!. 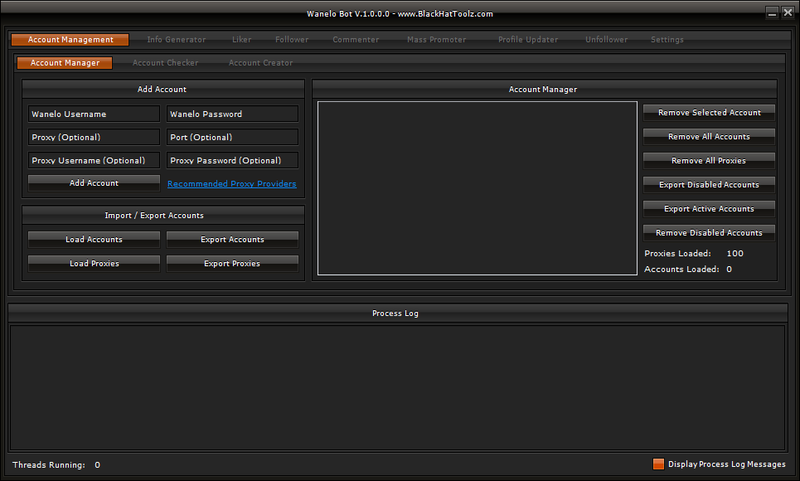 Description: Multi-threaded WeHeartIt Account Creator & Automation Bot. 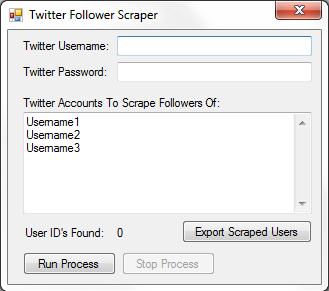 Mass create accounts & populate your accounts with followers automatically. Includes customizable schedulers for each feature to allow for complete automation for Wanelo account population. 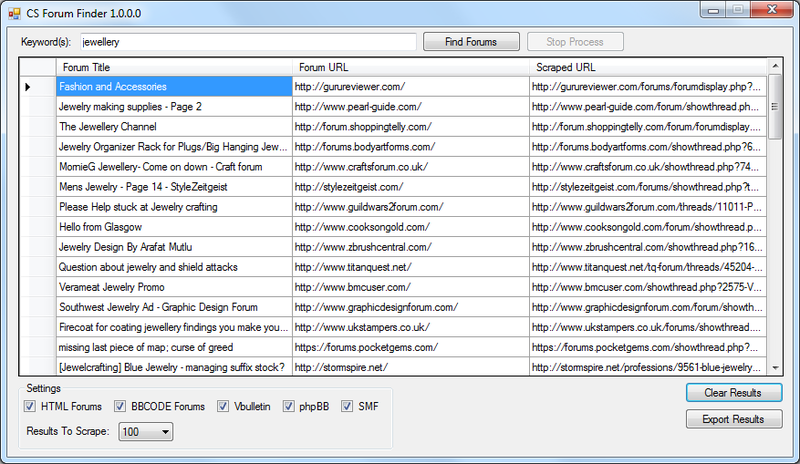 LinkRefer can forge the referring URL to multiple sites including Google, Twitter, StumbleUpon & more. 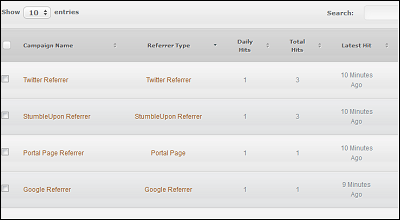 You can even forge the keywords when using the Google referrer & the results will appear in Analytics also! 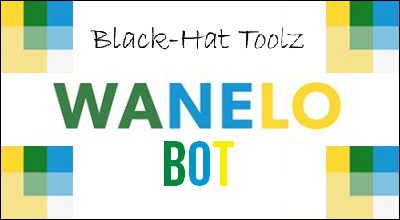 Description: Multi-threaded Wanelo Account Creator & Automation Bot. Description: Post unique, niche, content onto your Tumblr blogs automatically with this program. 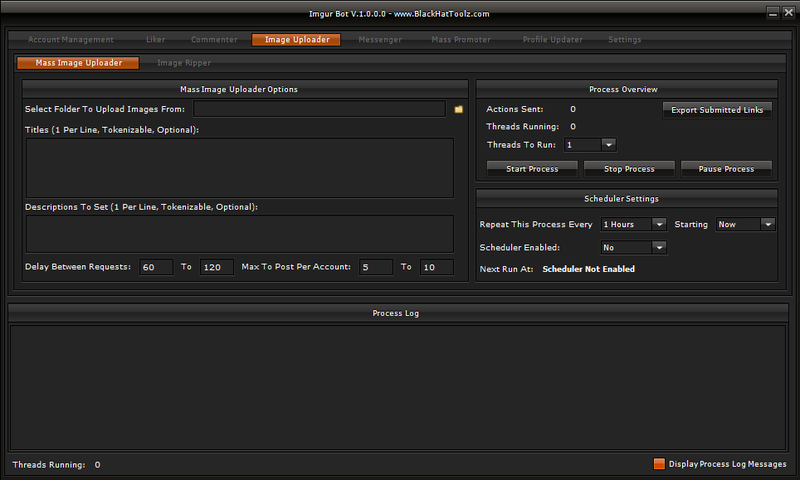 Supports queue / instant posting, multiple accounts, multiple threads, proxy usage, custom post settings & much, much more! Try it out & start posting free, unique, content onto your Tumblr blogs right now! 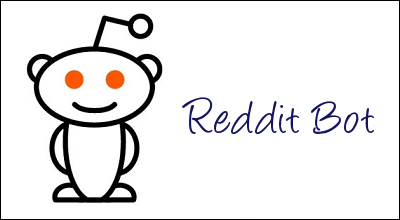 Description: This program allows you to run an unlimited number of Reddit accounts to force your links to the front page of Reddit! 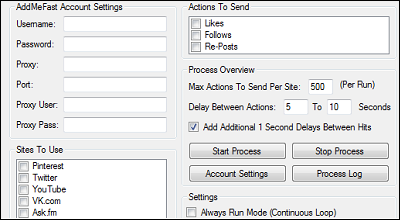 Includes automatic account creator, automated keyword based Liker & Follower modules, scheduling capabilities, full multi-threading abilities + more! 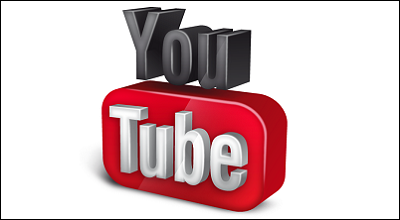 Description: Our YouTube bot range is being added to each month & most applications are created upon request. If any applications are missing that you would like to see on BlackHatToolz then make sure to let us know! 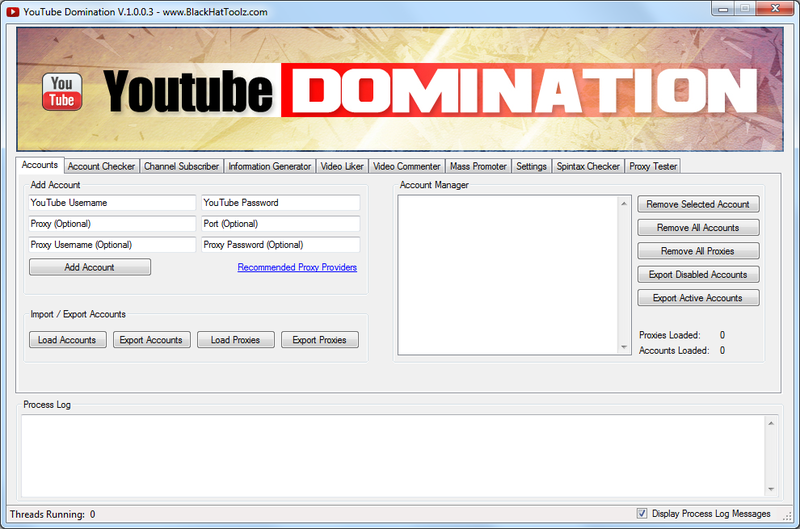 YouTube Comment Rater & Video Rater Currently Available. 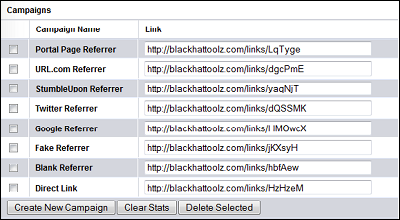 The script allows you to blank / remove the referring URL, use a CTR controller on your campaigns, include an affiliate link rotator, block/allow referring URL's & IP's & more!. Description: Gain masses of traffic using our completely automated Twitter auto-responder software.! 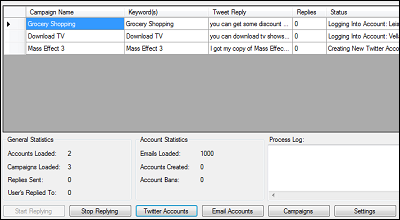 Create campaigns, add in your keywords & import your accounts & then our software will research Twitter for your keywords & send replies to your target market! 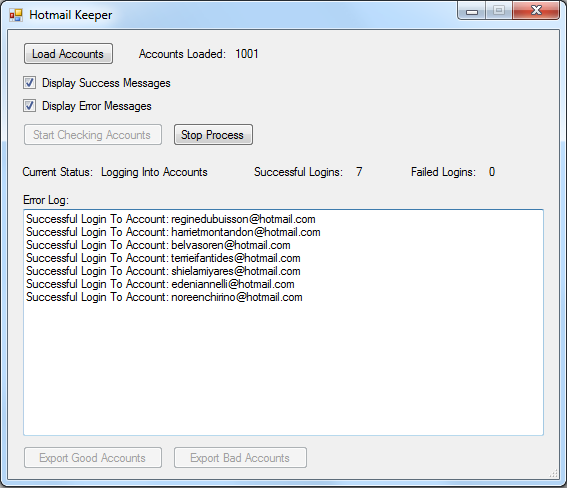 Includes automatic account creator, multiple reply system, email verification module + more! 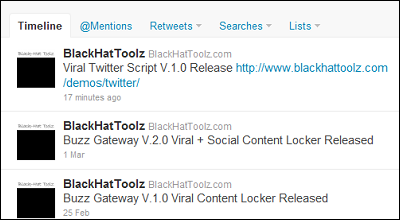 Description: The most viral blackhat Twitter script available today with tons of features, full admin panels & more! 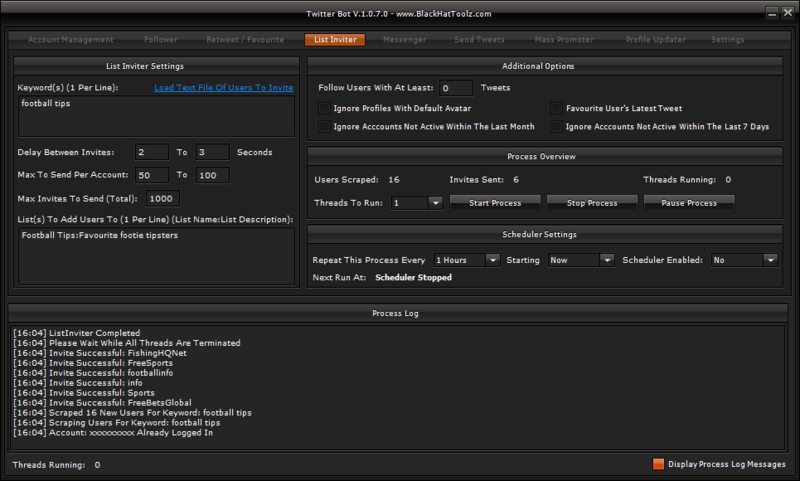 Includes tweeter, follower, list adder, offline poster, randomizer, trending hashtagger & other viral features. Lightweight cookie system + token system. 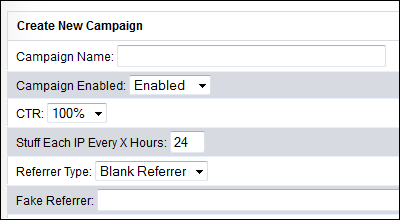 Description: LinkRefer is a tracking portal script that allows you to control your advertising campaigns the way that YOU want to run them! LinkRefer has the ability to leak, blank or fake the referring URL, it also has a tracking portal script build into it and geo-targeting!!! 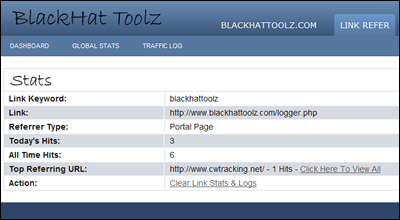 Track your visitors by clicks, IP address, referring URL and turn your ugly links into SEO friendly links! Description: Generate free links to your landing pages direct from Twitter by letting your users login to your content through their API! 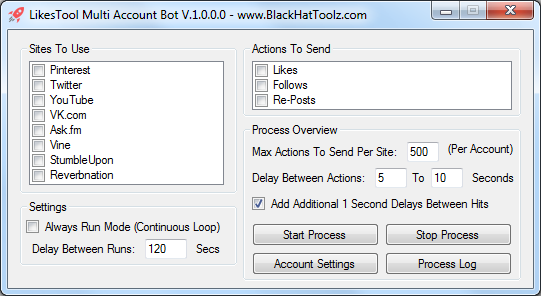 Includes random tweet selector + 100% secure content lock + follower addon. Description: Trade traffic for content with your visitors with our unique control panel! 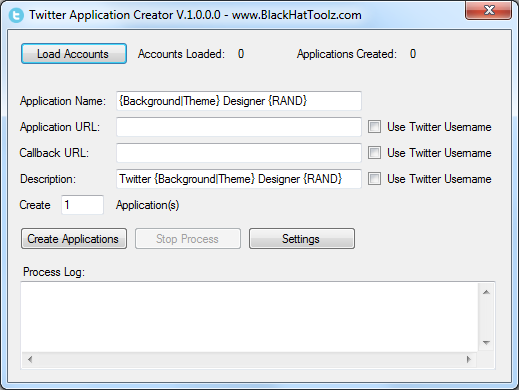 Twitter API Integration + Dynamic Bit.ly Link Generator Included! 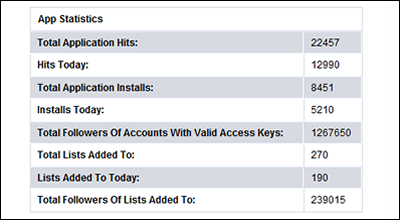 View visitor stats & conversion reports within the admin panel! Description: Generate a viral traffic explosion on your website by trading content for traffic with your visitors! 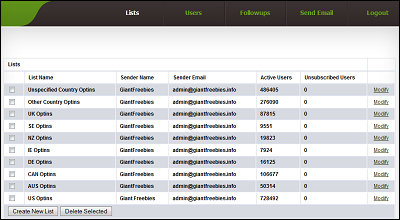 Description: Run an unlimited number of mailing lists with the ability to add followups & send emails instantly using a self-hosted admin panel. 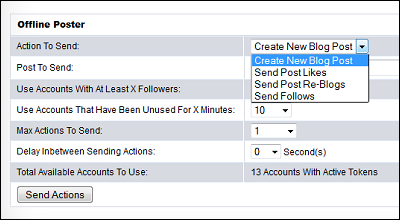 Import users / Add users, set the from name/email address & hourly limits to ensure full customization. Add tokens to your email to add a more personal approach to your marketing campaigns! Description: Our forum is jam packed with useful scripts & applications for your blackhat internet marketing campaigns. 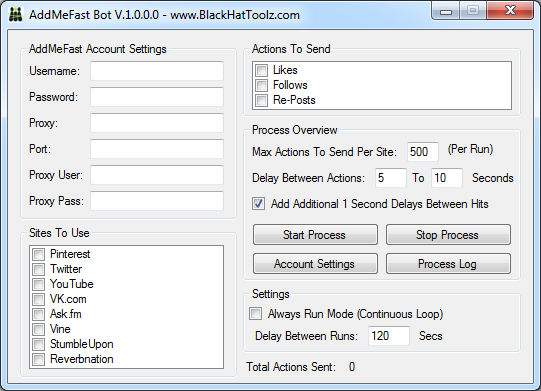 From page cloaking scripts to bulk Bit.ly link generators, our forum is full of decent black hat scripts and we are always open to suggestions should you wish for another script to be added onto the site! Description: Our forum is there for our members to communicate with each other, sharing advice and tips. 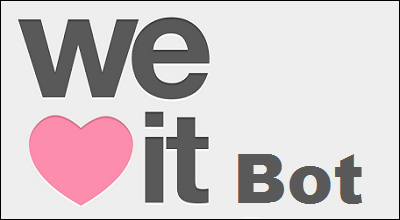 Our forum is not indexed or viewable by anyone other than our site's members. 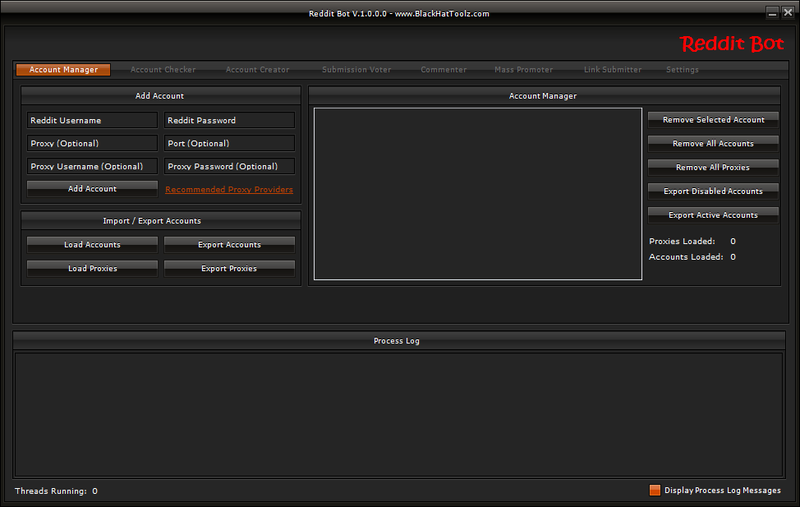 Full of exclusive blackhat tips, methods & downloads, this area will be sure to keep you busy! 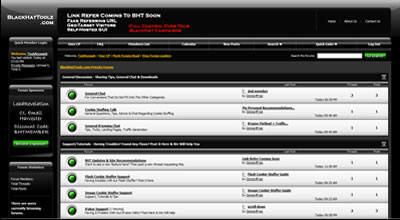 Our forum also includes support sub-forums for our script & applications.